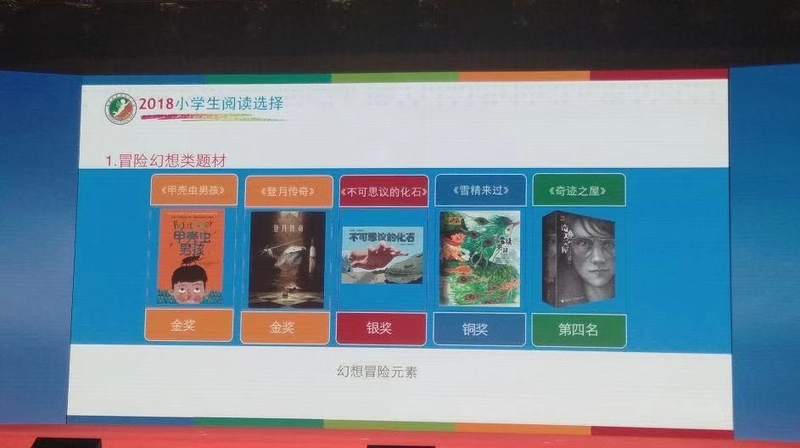 Beetle Boy has won the Children's Choice Book: Gold Medal for 2018 from a list of the Top Ten Children's Fiction (Adventure Fantasy) selected by Reading Promotion Committee of China Library Association. I cannot tell you how moved and proud I am that Beetle Boy has been bestowed this honour. I was over the moon when I was told we’d reached the longlist of 100 books. I never dreamed we would win, but we did! 35 Chinese libraries, three hundreds schools and 100,000 students are involved in the award. The children cast votes for their favourite books and Beetle Boy won the most votes! 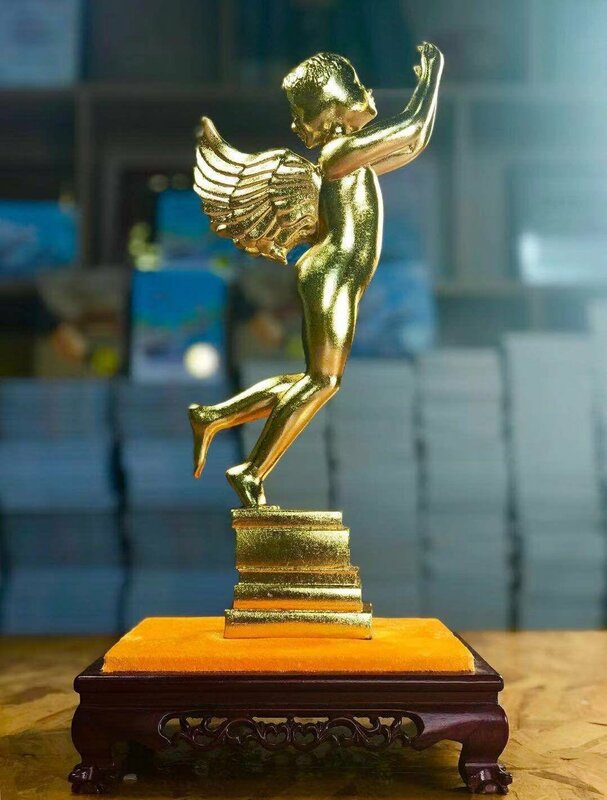 This award was first run in 2014 and was initiated by the Shenzhen Library. You can READ MORE here, but you will need to click Google Translate. 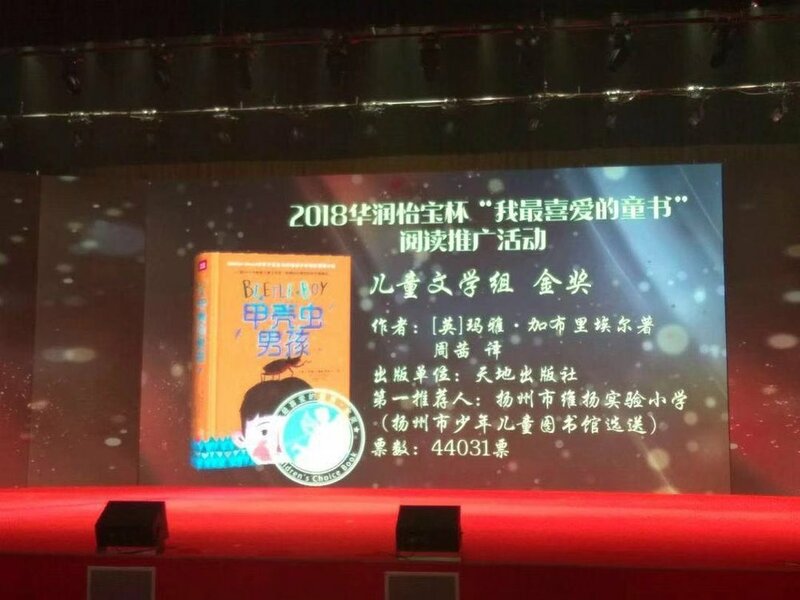 Here are some pictures I was sent of the ceremony and my publishers in China (Beijing Huaxia Winshare) accepting the award.